Glenn Wollman, MD is on the leading edge of Medicine, as a “Medical Guide” he assists people in making important medical decisions. Dr. Wollman uses an integrative, holistic approach, so that choices are made from the best healing methods available. Decisions are based on the unique and personal needs of the individual. Dr. Wollman also offers a new and simple “Life Balance” Program to individuals and groups through private consultations, workshops and seminars. Throughout his career, Glenn Wollman has effectively used a combined scientific and holistic method of treatment. He founded and was the Medical Director of a hospital-based Integrative Medicine Program. 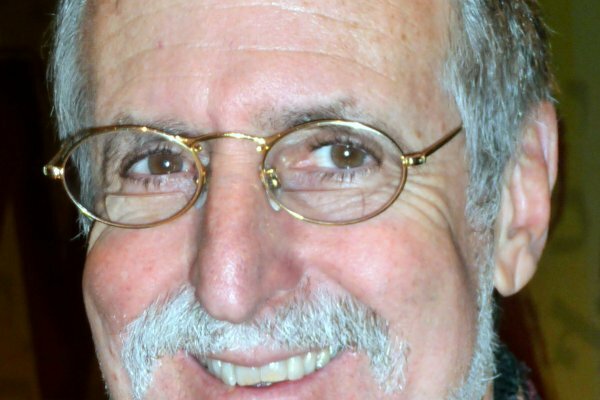 Glenn Wollman MD has dedicated his life to medicine and healing. For more than thirty years Dr. Wollman has practiced Emergency Medicine in major city trauma centers and in rural emergency departments throughout the country. Serving as a Physician, a Medical Director of multiple Emergency Departments and as a Chief Regional Medical Director for a National Emergency Medicine Group has exposed him to the highest levels of stress. Dr. Wollman has taken care of tens of thousands of people in the most critical of life-threatening situations. He has been a leader in guiding and assisting other physicians and medical personnel in coping with the challenges of taking care of people in crises. Through his own personal experience and study he has developed a unique approach to “life balance”. Dr. Wollman has also spent time in Mainland China as part of a medical group sharing Eastern and Western healing techniques. He has studied internal and external martial arts for over thirty years and learned Qigong while in China. Dr. Wollman’s speaking experiences have paralleled his impressive medical career as a lecturer for medical students, nurses, paramedics, physicians and the general public. 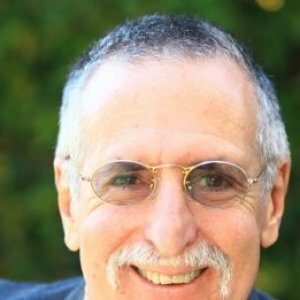 He is a well respected professor at the Santa Barbara College of Oriental Medicine and he teaches at the Santa Barbara City College Adult education department on life balance, Qigong, sleep, meditation, stress management, breathing and relaxation techniques. Dr. Wollman was a keynote speaker at the University of Santa Barbara’s “Conference on Global Healing”. With growing acclaim, he teaches and shares his unique and comprehensive views of healing with children and adults in communities around the country and the globe.